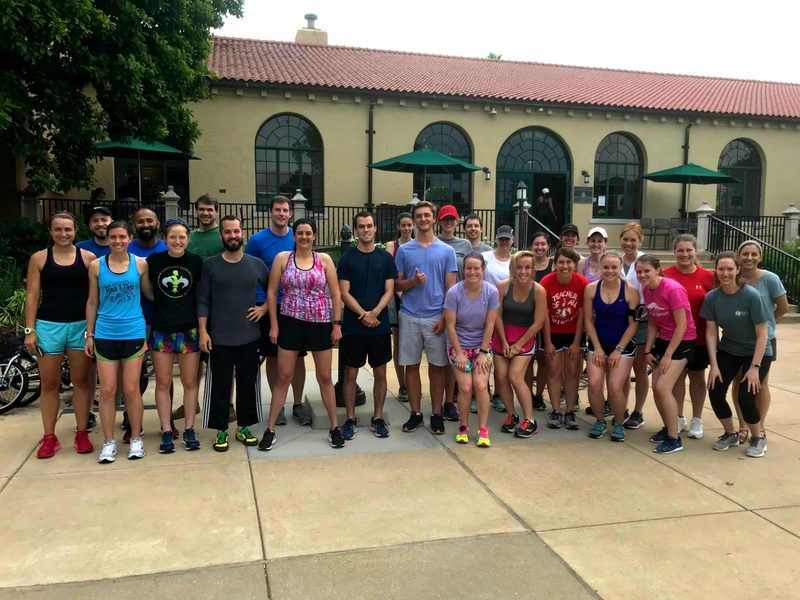 The Catholic STL Running Club is a community of young adults committed to growing together in fellowship and fraternity through a weekly run in Forest Park. 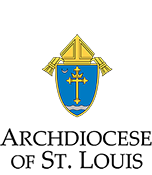 We meet every Saturday morning for 8 am Mass at the Cathedral Basilica. Join us on the right about 6 rows from the front. After Mass, we meet at 9 am in front of the Forest Park Visitor’s Center for a short prayer and then break off into small running groups. Runners of all levels are welcome to join us – whether you’re looking to train for a half-marathon or you want to get back into jogging shape. The length of the runs vary based upon each running group – some people prefer to run the entire 6 mile loop around Forest Park, others prefer a shorter 2-3 mile jog. Afterwards, we meet at a local restaurant to enjoy our post-run breakfast. There is no club fee, and participants do not need to commit to running every Saturday. 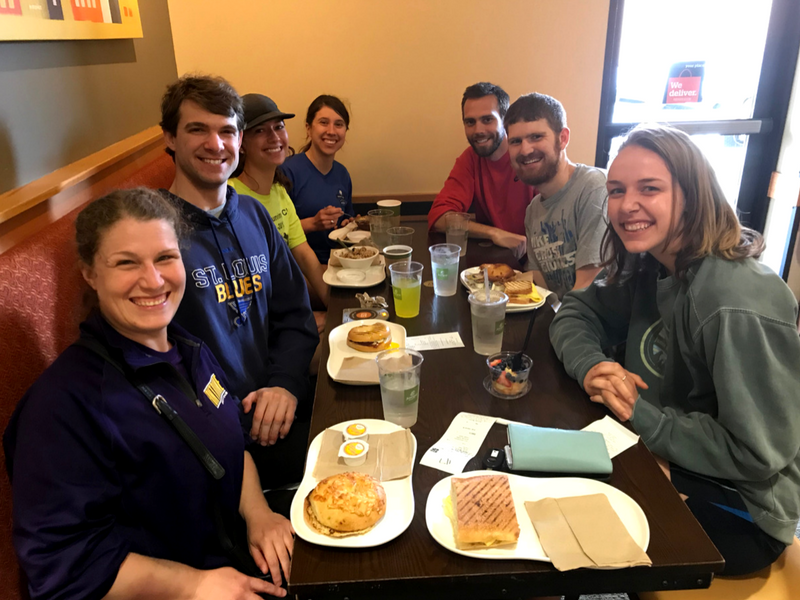 This is a laid back group of runners who desire to grow in our Catholic Christian faith, stay in shape, and live our lives for the greater glory of God.